Ernesto Castañeda has compiled nearly two decades of professional design experience in Bloomington. Ernesto has worked with a variety of clients, from business owners and private developers to single-family homeowners. He completed his Bachelor of Architecture degree from the Universidad Veracruzana in the State of Veracruz, Mexico in 1997. Ernesto came to the U.S. in 1997 to continue his studies at DePauw University in Greencastle, Indiana with a concentration on Art History and Modern European History. In 1999, Ernesto joined local Bloomington Architecture firm Kirkwood Design Studio (KDS). Ernesto spent the next 11 years at KDS working on projects ranging from single-family residential, mixed-use multi-family developments, historic preservation, and master planning. Ernesto also designed furniture in collaboration with Wedge, a local modern furniture company. 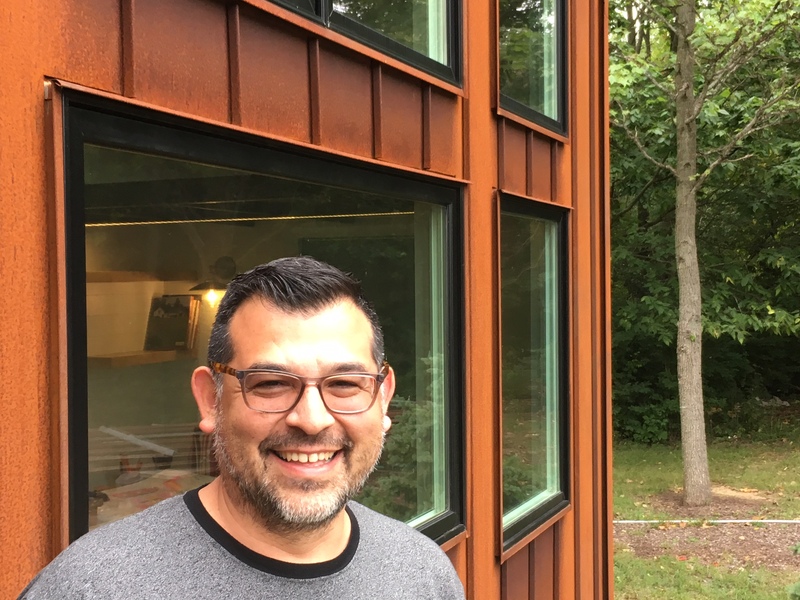 In 2010, Ernesto founded Bloomington Office of Design + Architecture (BODA) and started his own practice. Loren Wood Builders has teamed up with Ernesto on many projects over the years and finally convinced him to come in-house with Loren Wood Builders. Ernesto is passionate about small living, community-oriented neighborhoods, and efficient, sustainable design.